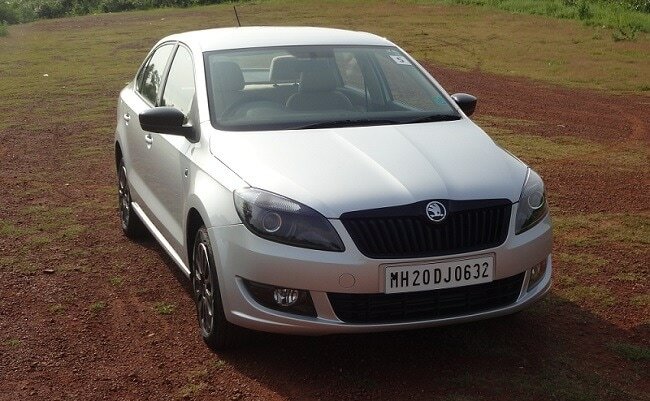 The last time I drove the Skoda Rapid was about six months back, when we compared the country's top-selling mid-sized sedans, i.e. the new-gen Honda City, Hyundai Verna, Skoda Rapid and Volkswagen Vento. Out of that bunch, the car that impressed me most was the Rapid, especially in terms of drivability and ride & handling. 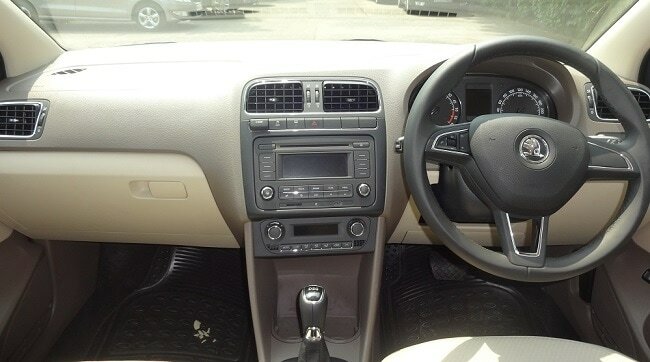 To be honest, I felt Rapid was a better package than the Volkswagen Vento, despite the fact that both the cars are essentially the same albeit different badges and slightly different designs. If I were to list down the factors that lead me to choose the Czech sedan over its German sibling, they would be the following: much better NVH insulation, more compliant & mature suspension, and better overall driving dynamics. Today, I had the opportunity to drive the updated Rapid, which is actually the same car only with a new engine and a new transmission on the 'optional' list. 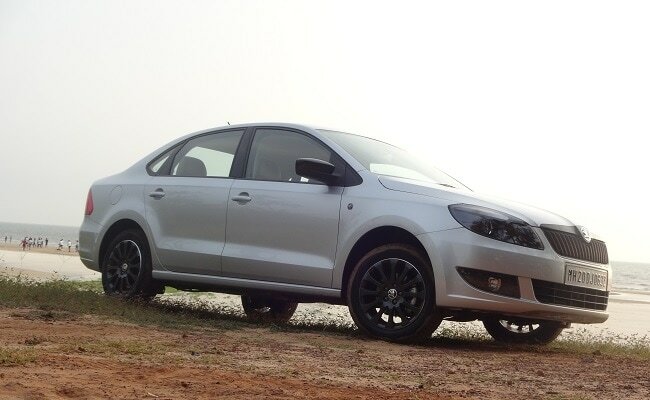 The new Rapid gets a 1.5-litre TDI diesel engine mated to a 7-speed DSG automatic that also underpins the updated VW Vento. 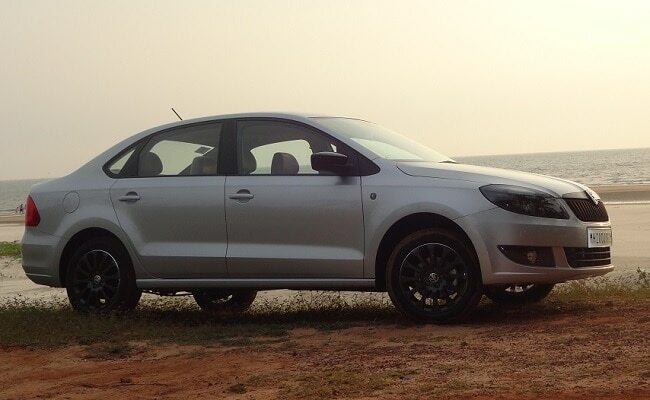 Just so you know, the 1.5-litre engine is the stripped down version of the old 1.6-litre TDI that powered the old Rapid and Vento. The company has reduced a bore of around 2.5mm from the engine to bring down its displacement to 1498cc, which is about 100cc less than that of the 1.6-litre pot. 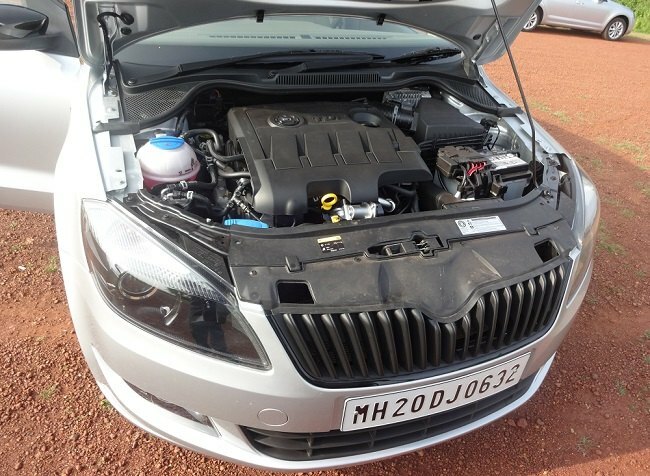 However, that doesn't affect its performance; the engine still belts outs 104bhp and 250Nm. In fact, I found the new engine more capable than the old one, perhaps because of its ability to handle the torque slightly better than before. To put it down in figures, the engine offers you the maximum torque at as low as 1500rpm, thus giving you instant pulling power. While the overall performance at low rpms has improved, I felt it lacked power below 1700-1800rpm. However, the instant power delivery had me grinning from ear-to-ear the moment I crossed that mark. That said, the refinement level at low and high rpms isn't exactly impressive and can be a bit annoying too. The mid-range (1800-3000rpm), however, is comparatively smooth. Now for the suspension setup - it is a tad bit stiff but its ability to absorb undulations is much better than that of its competition. However, avoid driving it on roads that could pass for lunar surface. I'll tell you why. While my drive was largely pleasant, there was a 1-2 kilometer-long stretch that was truly painful; the car wouldn't stop hopping and the suspension seemed to be begging for mercy despite the fact that I had slowed down quite a bit. All was hunky-dory as soon as we got through that nightmare of a stretch, and I was conveniently in love with the Rapid again. Coming back to business, what really gives you the confidence of floor the throttle is the impressive braking system. 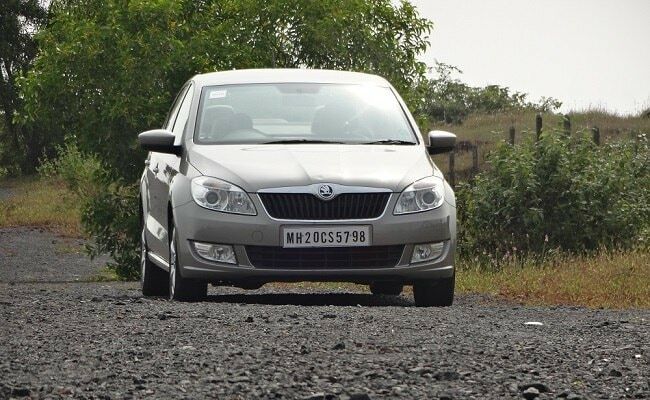 The variant I drove had an ABS (anti-lock braking system) with brake assist. The car stops exactly at the point you want it to, without even a hint of drama. 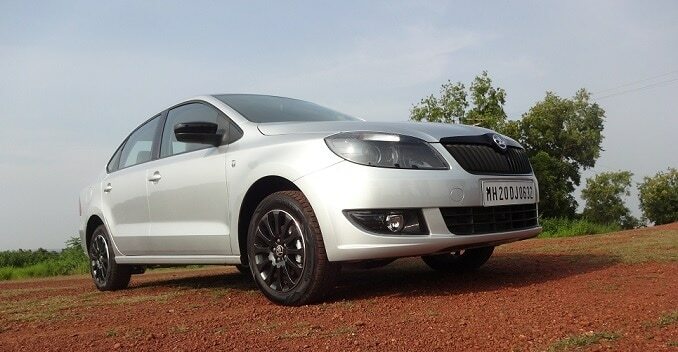 Other than the new engine and transmission option, Skoda is also offering a 'Black Package', which is available only on the top-end trim - Elegance. In addition to all the features offered on the Elegance trim, this package offers blackened projector head- and fog-lamps, black-finished grille and a blackened roof. With all the aforementioned cosmetic updates, the Black Package does manage to look quite 'elegant'. So, if you are considering the Rapid as your next purchase, I would say go for the Black Package.